Can skiing help kids deal with their sibling's pediatric cancer diagnosis? That’s the question The Goodtimes Project asked when piloting Sibling Ski Camp at White Pass last March. The answer was a resounding YES! The Goodtimes Project is a non-profit that runs cost-free camps and programs for families affected by childhood cancer. 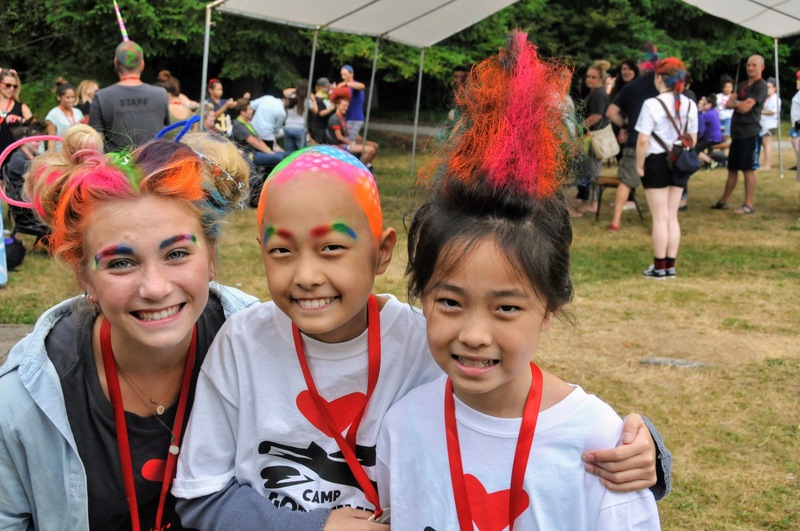 Our biggest program, Camp Goodtimes is a week-long summer camp on Vashon Island that has provided hope, love, and joy to cancer patients/survivors and their siblings for more than 35 years. 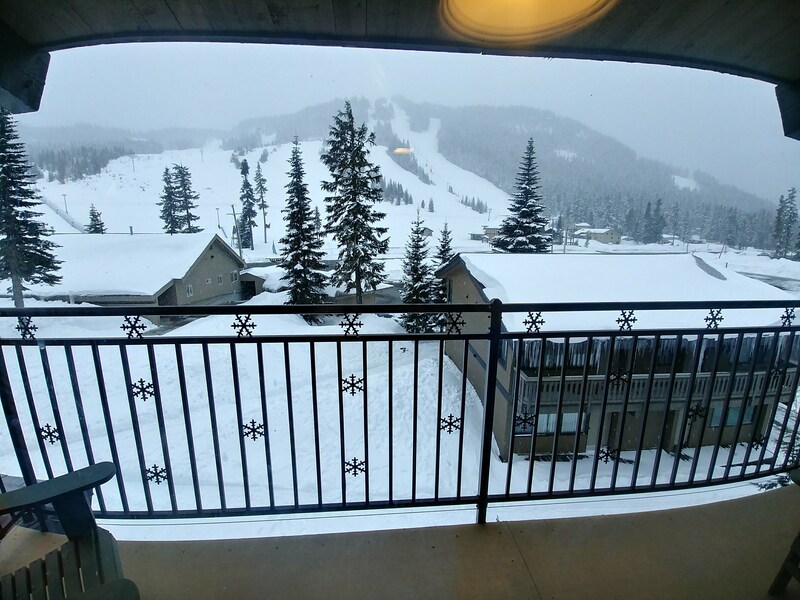 Why Sibling Ski at White Pass? 2018 marked a year of growth for The Goodtimes Project as we chose to pilot several new programs to offer additional opportunities year-round and to expand our population served. 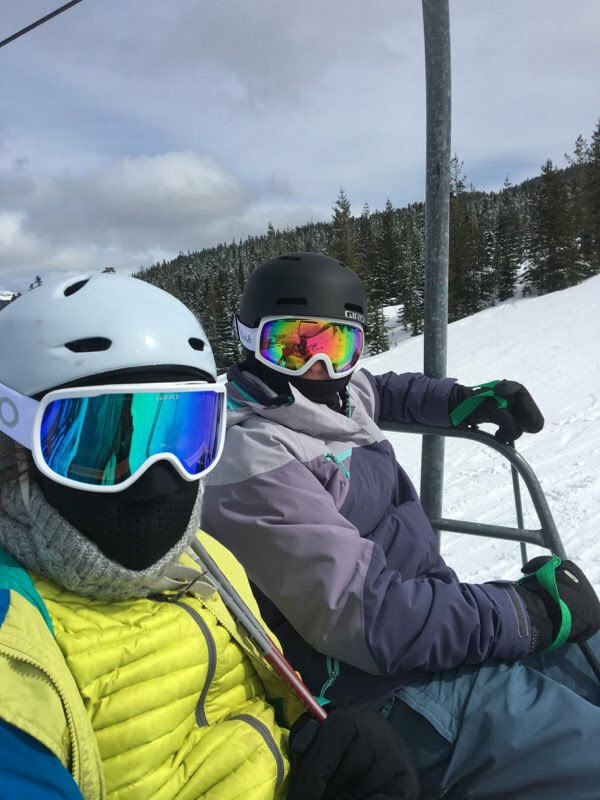 One idea that took off came from Richard (aka, Loop at camp) Bradley who is a bereaved sibling himself, long-time camp volunteer, Goodtimes board member and a lifetime White Pass skier. He wanted to create a program to specifically meet the needs of youth whose brother/sister has been diagnosed with cancer, and he figured what better place than his home-away-from-home, White Pass! When a child is diagnosed with cancer, all the family’s energy naturally goes into supporting that child’s fight, which often results in less time and attention being available to siblings. By creating a program just for them, we’ve reaffirmed that they are important and cared for, and have provided an opportunity for them to connect with others who understand and identify with similar struggles. Sibling Ski Camp Was Born! Spirits were higher than Mt. Rainier’s summit as 10 middle and high school students along with 5 counselors arrived at the White Pass Village Inn to settle into our weekend accommodations. 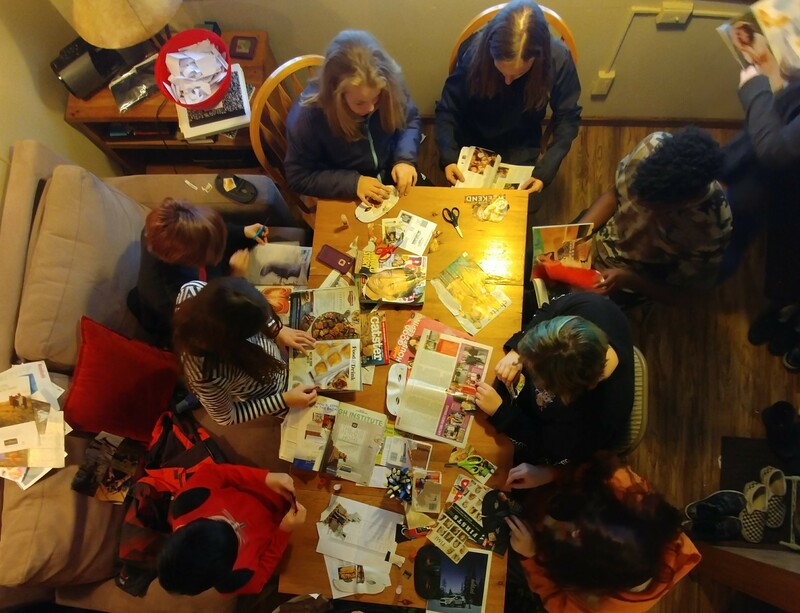 The first evening was about getting to know one another as campers bonded over an art project and hang-out time in the pool. 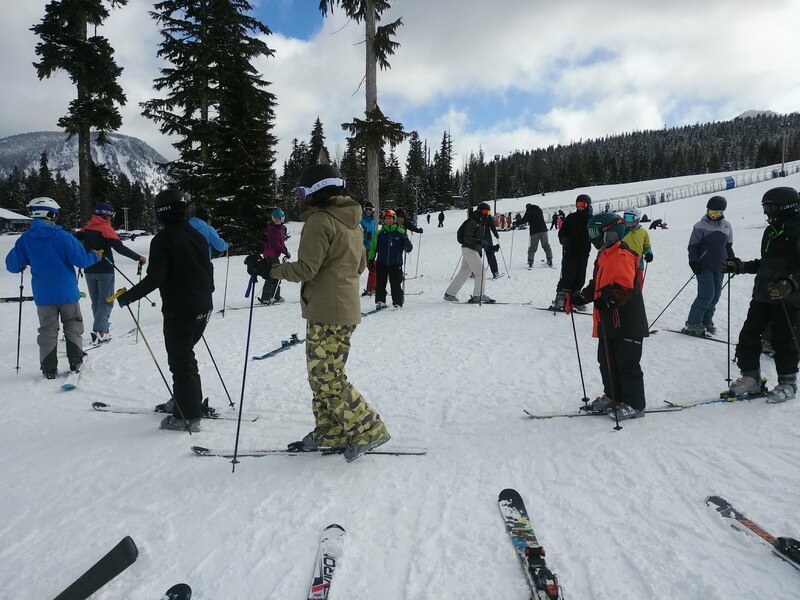 Everyone was up bright and early on Saturday to gear up for our ski lesson – 6 out of our 10 campers were first-time skiers, and a few others needed a refresher. Thanks to Kathleen, Kevin and the entire WP crew, for White Pass’s generous donation of rental equipment and lift tickets, all participants and counselors hit the slopes at zero cost to families. After a delicious lunch in the lodge, campers bonded over braving their first few trips up the lifts – some of them even venturing up the Great White Express. Once the full day of skiing came to an end, the evening was spent diving into some difficult-to-tackle topics. Campers created discussion questions and counselors helped to facilitate meaningful conversations about what it’s like to feel sad, jealous, guilty, or scared when your sibling is sick. Campers bonded over funny in-hospital stories and supported one another in shared emotions. Sunday brought another beautiful morning of skiing and eventually, the time came to head home. 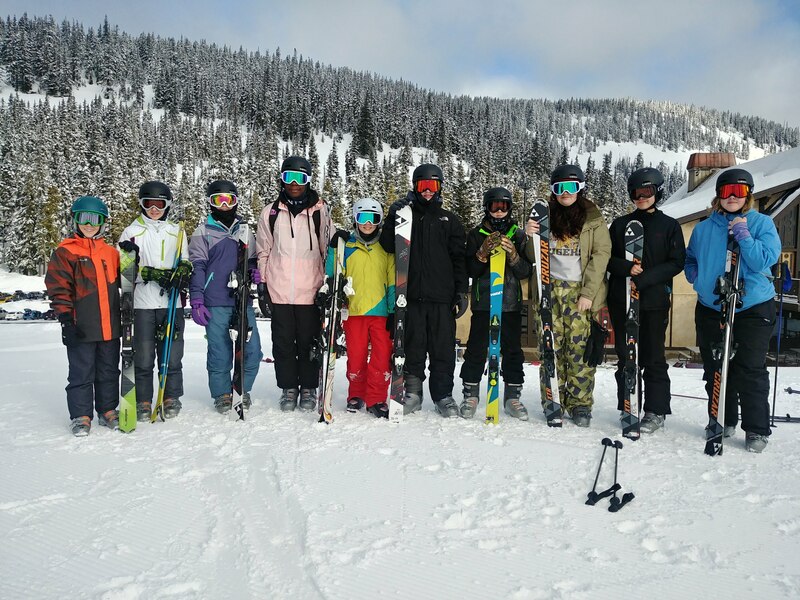 Campers asked if we would run Sibling Ski Camp next year and we are happy to announce that White Pass is continuing to support the program and we've been able to double our attendance for the 2019 Sibling Ski Camp! Programs like these lead to invaluable friendships and connections for at-risk populations. 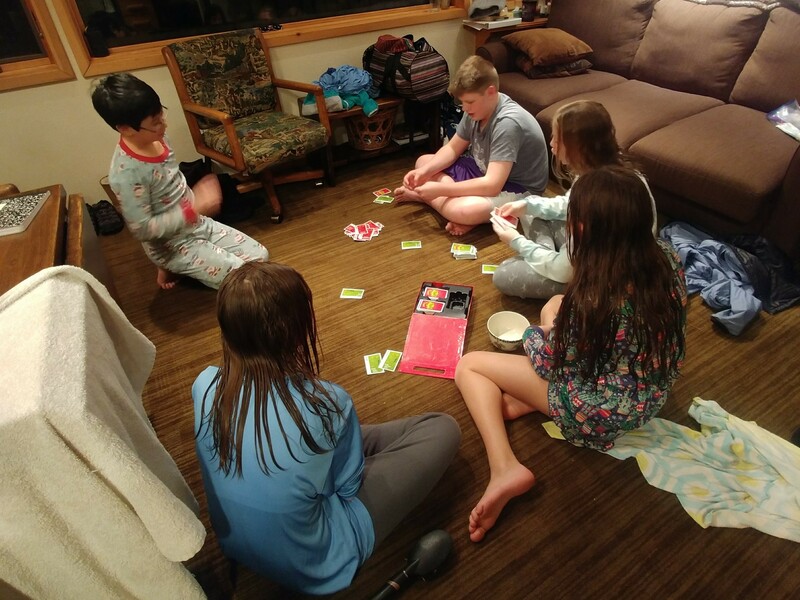 Without the kind generosity of supporters like White Pass and Giro (who donated goggles and helmets for all the campers), we would be less able to serve these strong, resilient, amazing siblings. If you are interested in donating to the Goodtimes Project to support Sibling Ski Camp or other programs like it, please visit www.thegoodtimesproject.org/donate.